Phantom Films on Tuesday revealed Hrithik’s first look in the upcoming biopic on Bihar’s based mathematician teacher Anand Kumar, ‘Super 30’. 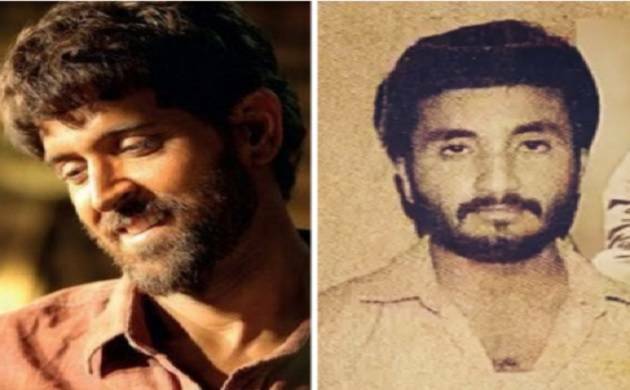 Last month, Hrithik shared the news to begin shooting for the biopic and wrote, “On the auspicious day of Saraswati Puja and Basant Panchami, I am beginning my journey of Super 30 where I am playing a teacher for the first time. May the Goddess of learning bless this effort’’. Helmed by Vikas Bahl, the movie is based on the life of Patna-based maths teacher who trains 30 deserving, economically backward students each year for the preparation of IIT and has a applaudable success rate. The shooting of ‘Super 30’ is scheduled in Patna and Varanasi but he major portion of the flick will be shot in Mumbai where the director will recreate the cities in Mumbai. The movie is scheduled to release on January 25 next year but the remaining cast of the flick is yet to be announced.